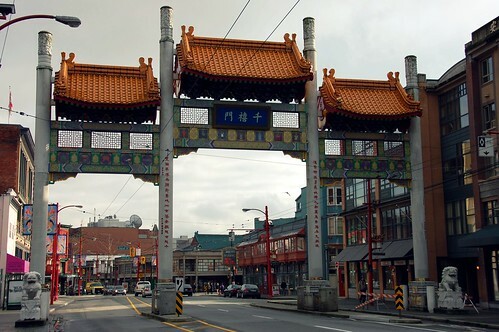 Vancouver has a thriving Chinese population. Don't let the run-down Chinatown fool you. 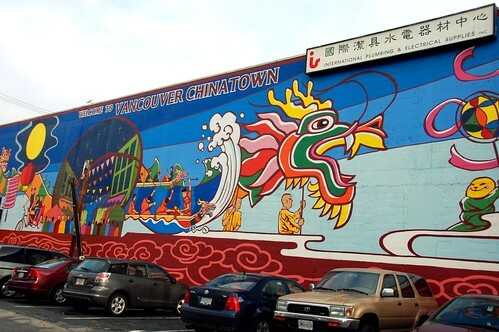 Like Los Angeles' best Chinese food, Vancouver's best Chinese food is not in Chinatown. It's where all the Chinese people actually are. 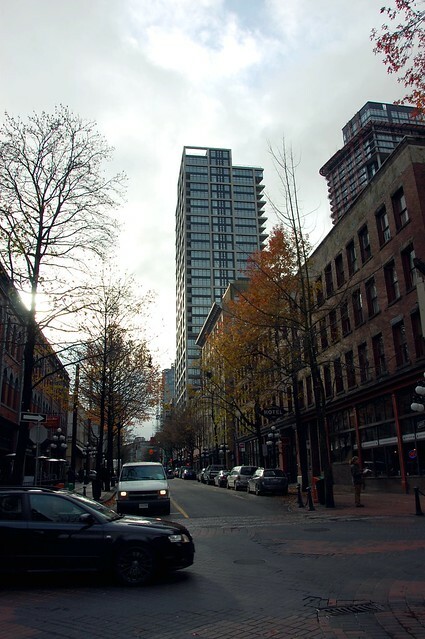 Vancouver's version of our own San Gabriel Valley is Richmond. If you're seeking awesome authentic Chinese food, head to Richmond, not Chinatown! 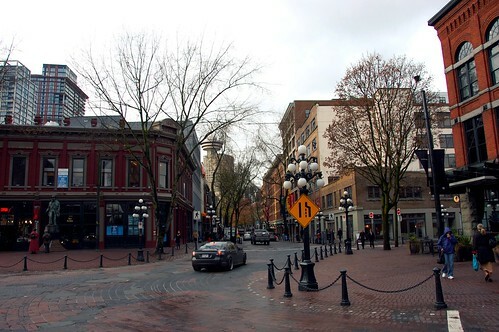 Gastown is next to Chinatown and was where we found our darling Medina Cafe. 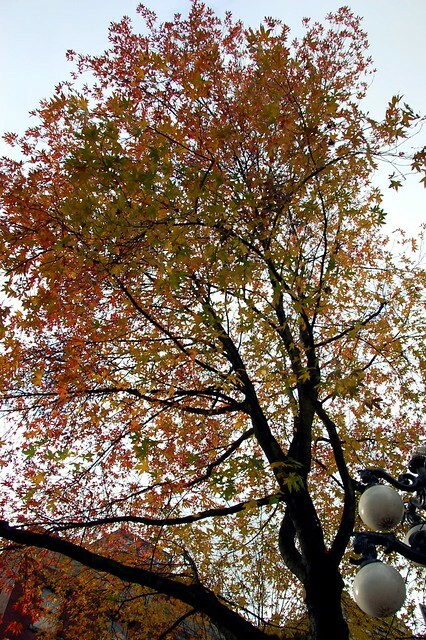 The neighborhood is adorable and walkable and has an East-Coast-meets-Europe feel. 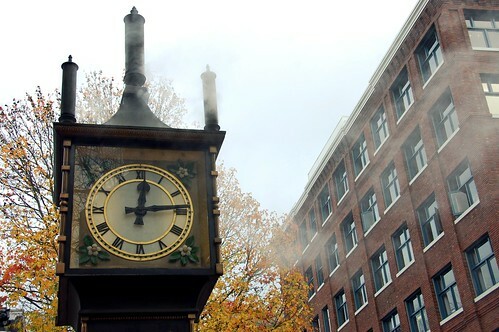 The Gastown Steam Clock was neat! 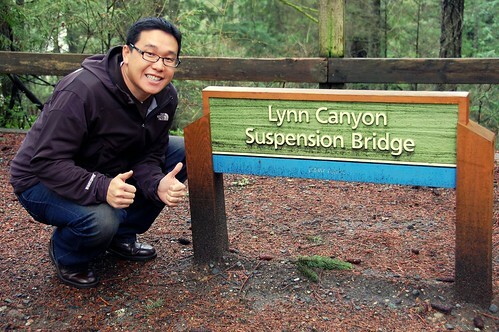 If you don't feel like paying $30 for the Capilano Suspension Bridge, take a quick detour to Lynn Canyon instead for some mini-bridge fun. 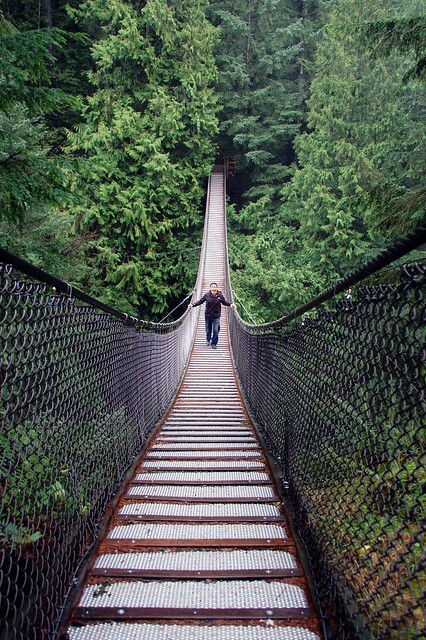 The Lynn Canyon Suspension Bridge is much smaller and can't really compare to the Capilano Suspension Bridge, which is one of Vancouver's most popular attractions. But guess what? This place is free! This means you can spend $60 more on food! 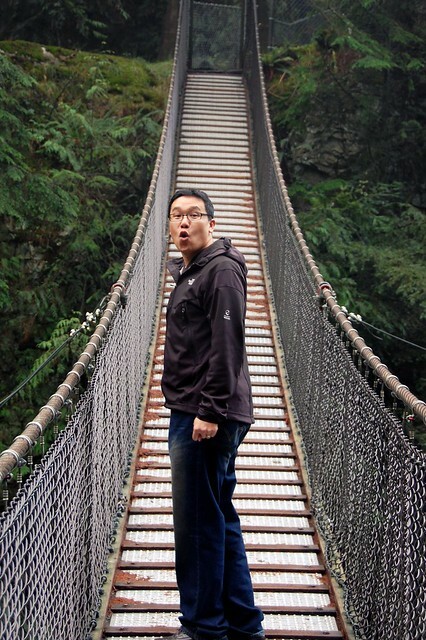 Love the suspension bridge photo! 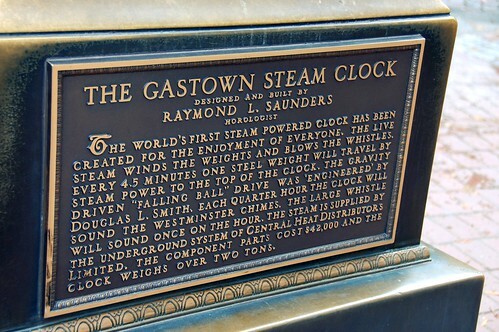 This post makes me want to go to Vancouver. oh how fun! that bridge would freak me out, i'm such a wuss, haha. I think I would pee on myself if I went across that bridge. 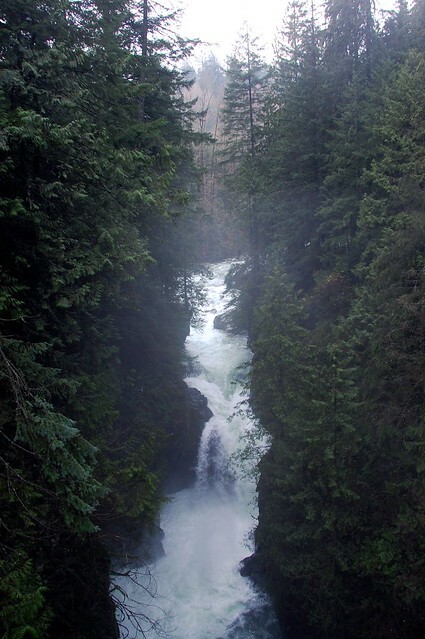 We hiked Lynn Canyon. We're from the flattest place ever so damn those hills hurt. But the weather was gorgeous and you can't beat hiking when you can just take a bus from downtown. i think i refused to go on the bridge when my family went when i was young. yup, still afraid of swaying heights. oooh, i remember this! the hub and i actually did go to that bridge when we hit vancouver a zillion years ago.